Folding screens are a great way to finish off a corner, for adding privacy, for use as a room divider, or to just add a decorative element to your home. 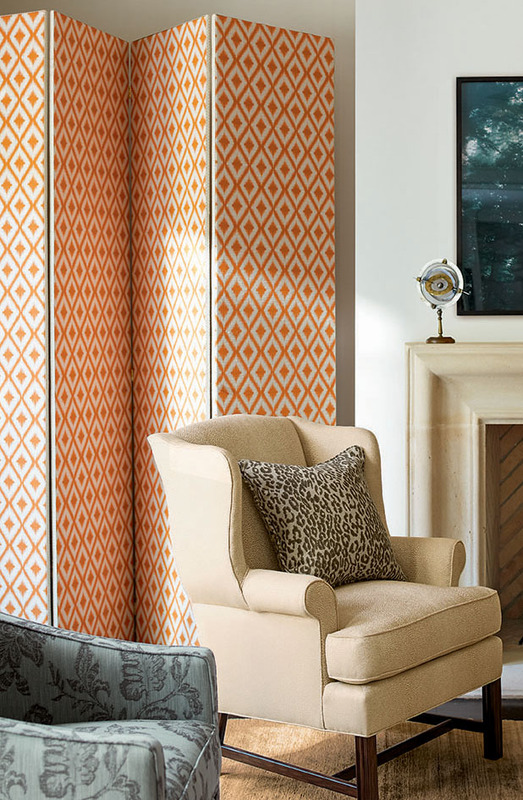 Upholstered folding screens are perfect for any room in your home and can easily be moved from room to room as needed. Standard and arched folding screens are available in three panels or custom sizes. Both sides of our folding screens are fully upholstered in your choice of fabrics so they are beautiful from any angle. Add decorative trimmings or nailheads as an option. Choose from our three styles of our standard 3-panel screen measuring 78"H or choose your own custom size. Please be aware that the portion of the fabric's pattern that will show on the panel width of 18". 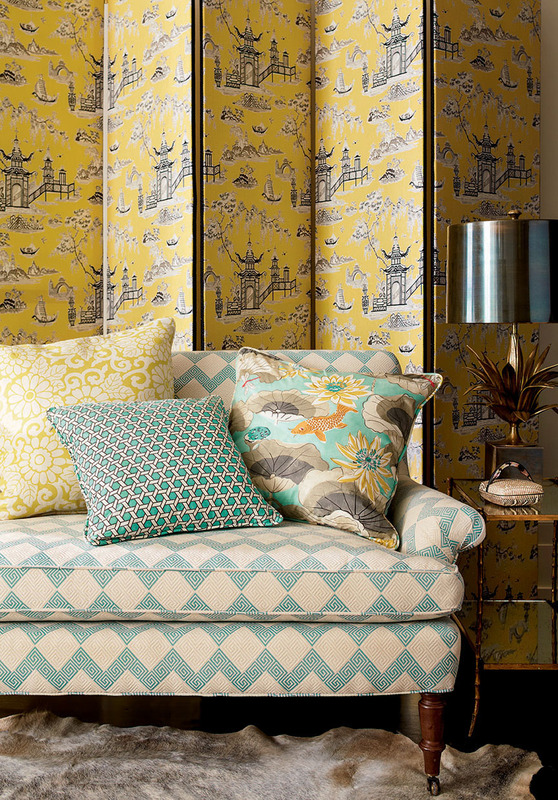 Both sides of the screen are upholstered in your choice of fabric. Stretchy or sheer fabrics are not recommended. Double-action hinges are standard between panels. Gimp trim (standard colors included) finishes the panel edges. Custom sizes, additional panels and padding available as options for an additional cost.